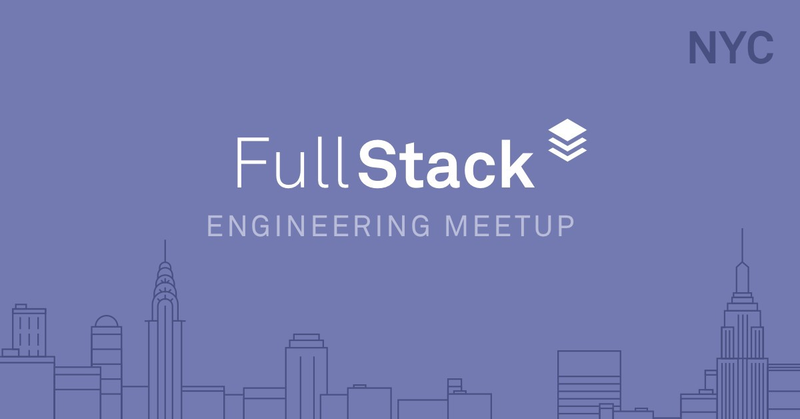 Another month, another Full Stack Engineering Meetup! On Nov 15th we hosted an event back at Greenhouse’s offices. We had two themes to the night — time-series data and Thanksgiving food. Thanksgiving is my favorite holiday, so I use any excuse to get the cranberry sauce flowing, side dishes plenty, and of course the mac and cheese…stacked. For those who haven’t used the internet in the past few years, GIPHY is one of the go-to sites for animated gifs. They serve 2.5 billion gifs every day to 300 million daily active users. They have a ton of time-series data and are able to support this traffic with an engineering team of only 25! 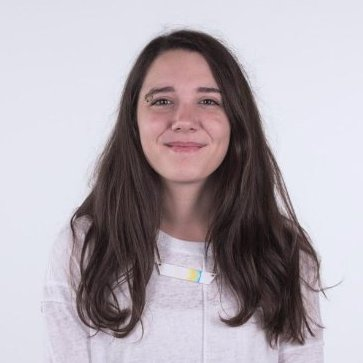 Fiona gave her talk “Unfussy User Analytics at GIPHY”, covering her work in user and gif analytics, charting view counts over different intervals of time, and being able to display aggregate data. She gave a wonderful, holistic overview of the project’s technical and business requirements, dove into implementation details, covered collaboration techniques, and reviewed lessons learned from things that did and did not go well. Oh, and gif is pronounced with a hard “g” — we were told that GIPHY is pretty adamant about that. FYI. Check out her slides here to learn more! 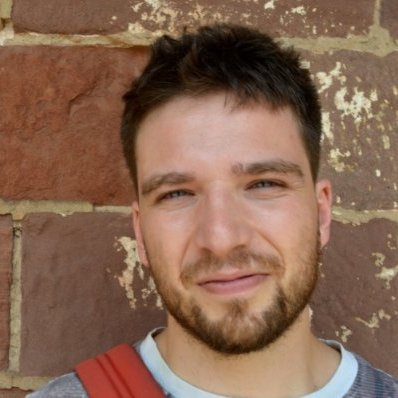 Mat delivered an incredibly comprehensive talk on his work with TimescaleDB — a extension to PostgreSQL. TimescaleDB is an open-source project and can be found here. Mat challenged the perception that there’s a tradeoff between query power and scale with relational databases. As he noted, most developers start with something like PostgreSQL and once their data hits a certain scale, transition to a NoSQL solution. TimescaleDB’s CTO, Mike Freedman, mentioned in his blog post, developers handling time-series data use NoSQL over a relational database at a rate of 2:1. Mat explained that TimescaleDB fully supports SQL and is able to scale past 500 billion rows on a single node. I could dive more into his talk and overview of performance metrics, but would do it absolutely no justice. I definitely recommend checking out his slides here! Thanks to all those who came, and I hope this was helpful for those who weren’t able to make it! We’ll be taking December off and will pick things back up in 2018! Happy Thanksgiving and happy holidays!